I own two IPods. 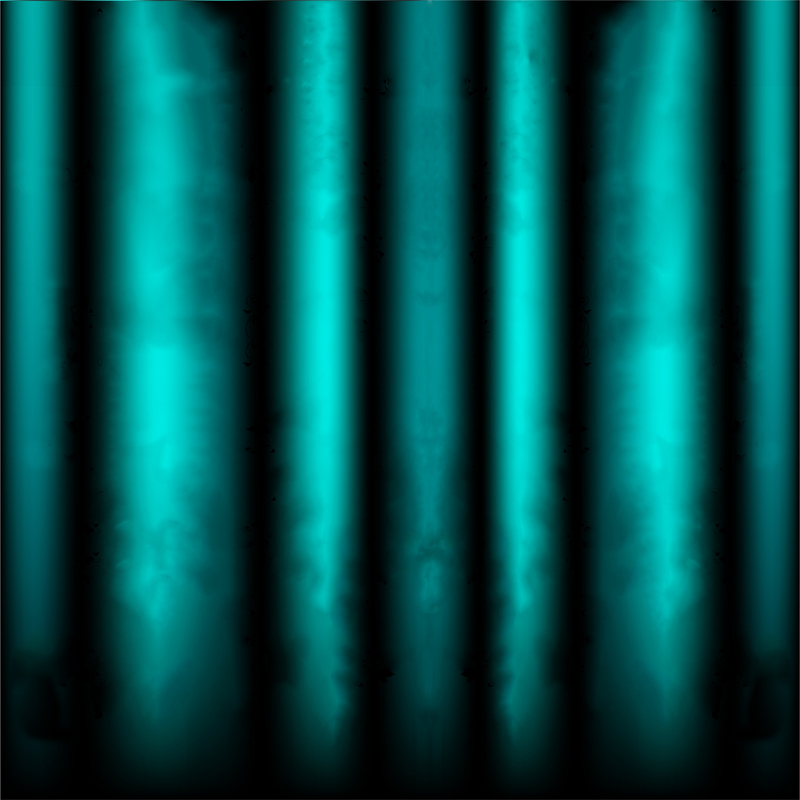 One I use most of the year – it’s mostly filled of classic opera recordings. The other one is just for the holiday season. 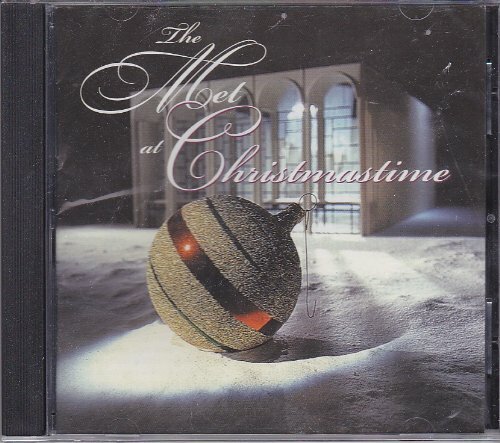 It’s filled with all my favorite Christmas albums. And while they don’t all feature opera stars singing classic carols, a lot of them do! 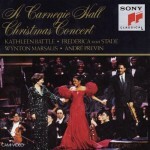 Here’s a list of my operatic Christmas treasures. Oh, what a guilty pleasure! The glitzy, splashy orchestrations, the pop-style songs, the angelic children’s choir… It’s so commercial, so cheesy, yet so much fun! 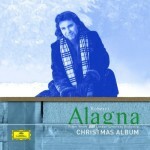 And, of course, Alagna’s creamy-tangy voice is on display with all its usual charms. 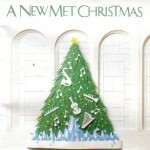 Not the most elegant example of operatic Christmas music, but all the same, I like it. Now this is an elegant operatic Christmas! 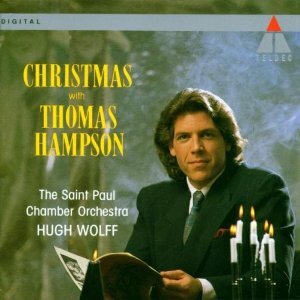 With its array of time-honored classics, performed with clean, simple orchestrations conducted by Hugh Wolff, this CD is like a holiday recital in a concert hall. Yet it never becomes stodgy or dull, because with Thomas Hampson’s luxurious baritone, how can it? Absolutely lovely! These three beautiful CDs showcase some of the Met’s greatest stars from nearly every era, singing a blend of old chestnuts and sacred classical pieces. Highlights include renditions of “Adeste Fideles” by Ramon Vargas and Beniamino Gigli, Placido Domingo’s sumptuous “Pueri concinite,” Barbara Hendricks’ sparkling “Joy to the World,” Elisabeth Schwartzkopf’s lilting “O du fröliche,” and more. Carraras, Domingo and Pavarotti, live in Vienna, 1999, with the Vienna Symphony Orchestra, conducted by Steven Mercurio. I know opinions on the Three Tenors concerts are divided, but I can’t help but enjoy them, especially this one. 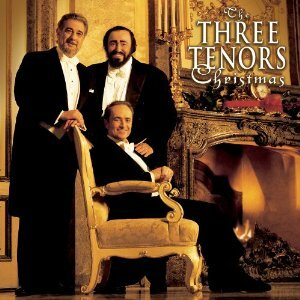 Pavarotti’s “Tu scendi dalle stelle” is irresistible, as is their joint rendition of “Feliz Navidad” at the end! 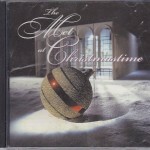 The holiday entry in Decca’s #1 – Album series. 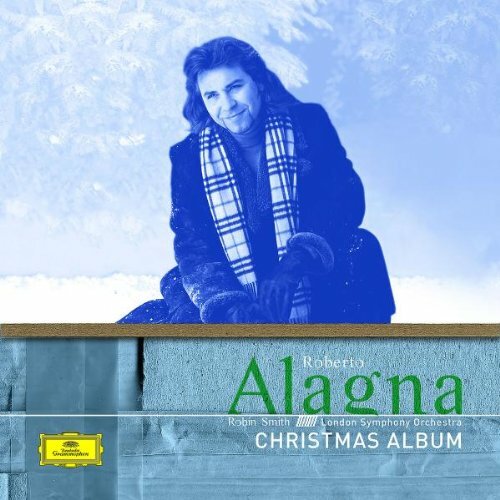 It’s mostly choral music, but it also includes a few operatic gems: Pavarotti’s golden-toned “Adeste Fideles,” “Mille Cherubini in Coro” and “Gesú Bambino,” Joan Sutherland’s exhilarating “Joy To The World” and “Deck the Halls,” Renata Tebaldi’s creamy Brahms “Wiegenlied” and “Tu Scendi dalle Stelle,” Leontyne Price’s glorious “O Holy Night,” and more. And in the coral rendition of “Good King Wenceslas,” one of the soloists is a silvery-toned boy soprano named of Simon Keenlyside… Has anyone else heard of him? What’s he been doing lately, I wonder? Anyone? I also have a variety of individual songs I’ve downloaded from ITunes, that it wouldn’t be Christmas for me without! Kathleen Battle’s “Zither Carol,” Kiri Te Kanawa’s “Angels from the Realms of Glory,” Alfredo Kraus’s “Fum Fum Fum,” and the absolutely melting duet renditions of “In Dulci Jubilo” and “O Freude Über Freude” by Fritz Wunderlich and Hermann Prey! Every year I listen to these recordings from Thanksgiving (at the latest) until about a week after New Year’s. I can’t get enough of them! thank you for this list. I have heard many of them but not all. Beautiful. Music makes the season for me. It’s the single most important part of Christmas….of course, a decorated tree and gifts don’t hurt! 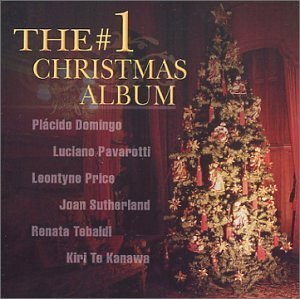 The #1 Christmas Album sounds very similar to my personal favorite, The Ultimate Christmas Album, also from London/Decca. Definitely some overlap (Price, Sutherland, Pavarotti), but no Tebaldi, alas. Also Te Kanawa in lighter fare: White Christmas, Have Yourself a Merry Little Christmas, WInter Wonderland, etc. I used to have some of these complete Christmas albums on cassette, but this compilation on CD includes most of my favorites from them.